ANVIL LAKE ACCESS LOT - 1.6 acre wooded lot with access to Anvil Lake. 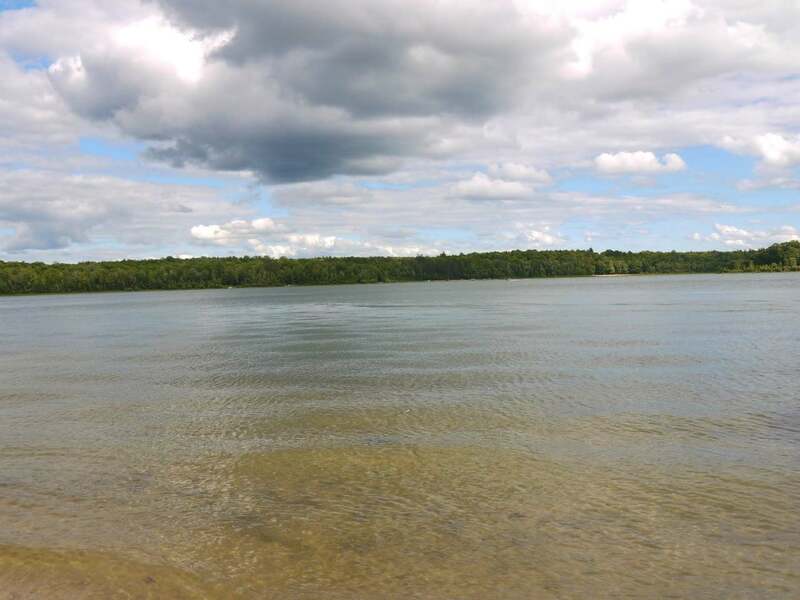 he lot shares 144&apos; of sandy swimming frontage on crystal clear, 380 acre Anvil Lake. The parcel is located 12 miles east of Eagle River. 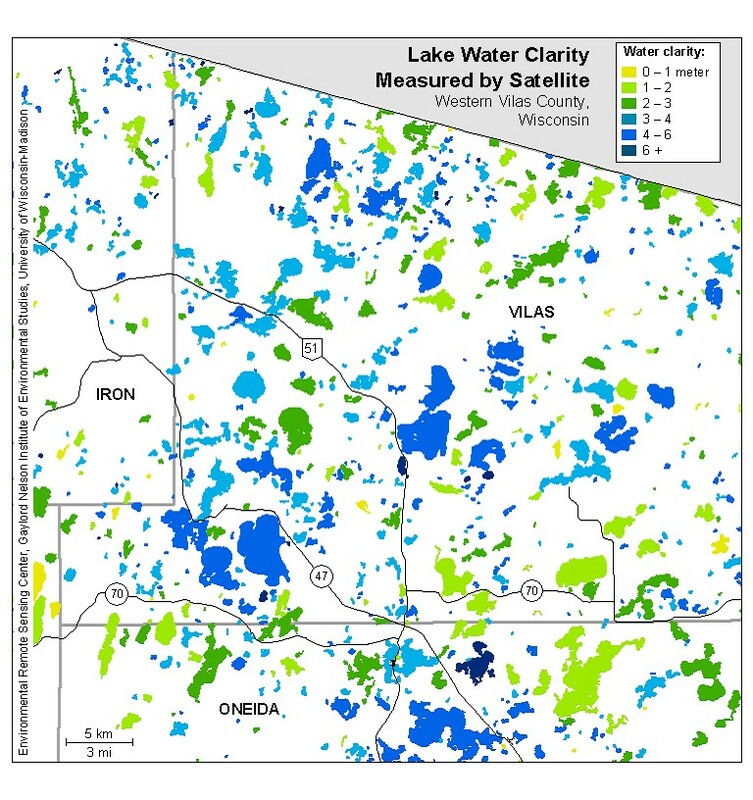 You can walk to the Nicolet National Forest and Blackjack Wilderness area! The lot offers an ideal building site and is heavily wooded. The lot is affordable and the taxes are low! Now is the time to buy!